We are located only 10 minutes drive from Edinburgh Airport to where low-cost flights are available from most parts of the UK and Europe. Edinburgh City centre with its excellent transport links and vibrant life is 25 mins away by bus or train. 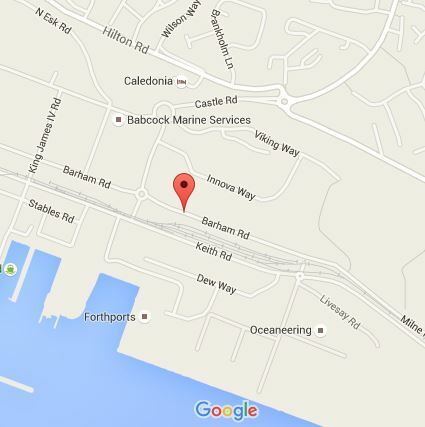 Rosyth rail station is within walking distance. Free car parking is available at the campus. Get in Touch. There is no such thing as a stupid question! So ask away.